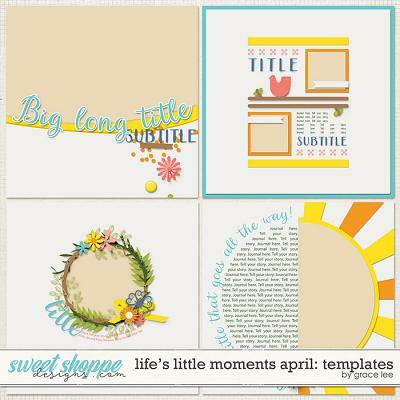 CLICK HERE to save $$$ when you buy the add on bundle. 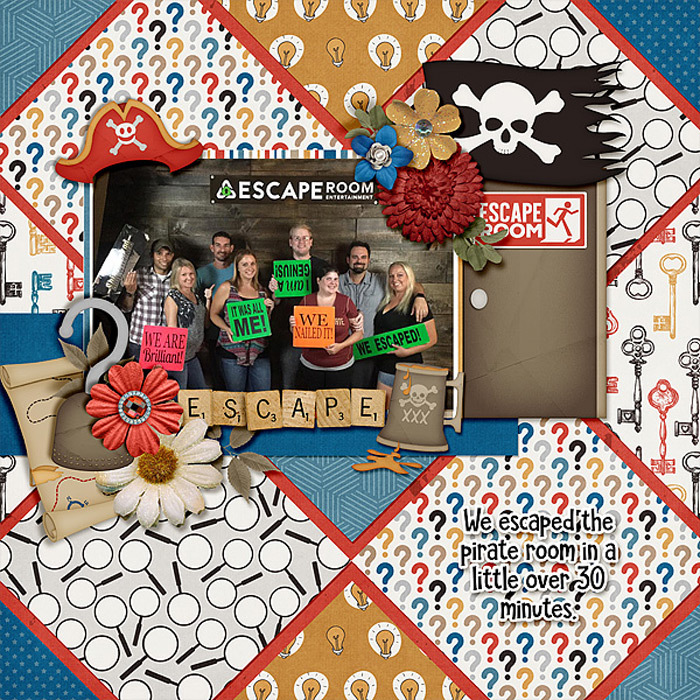 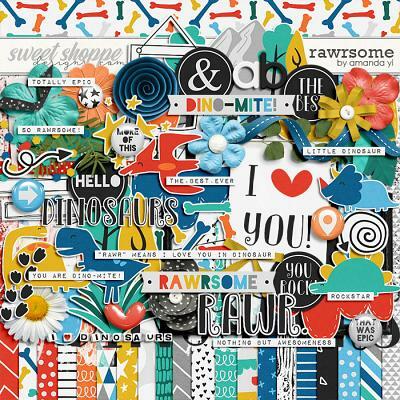 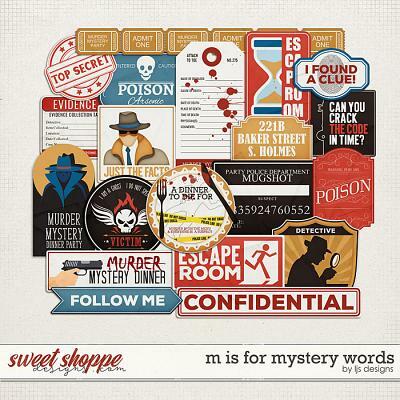 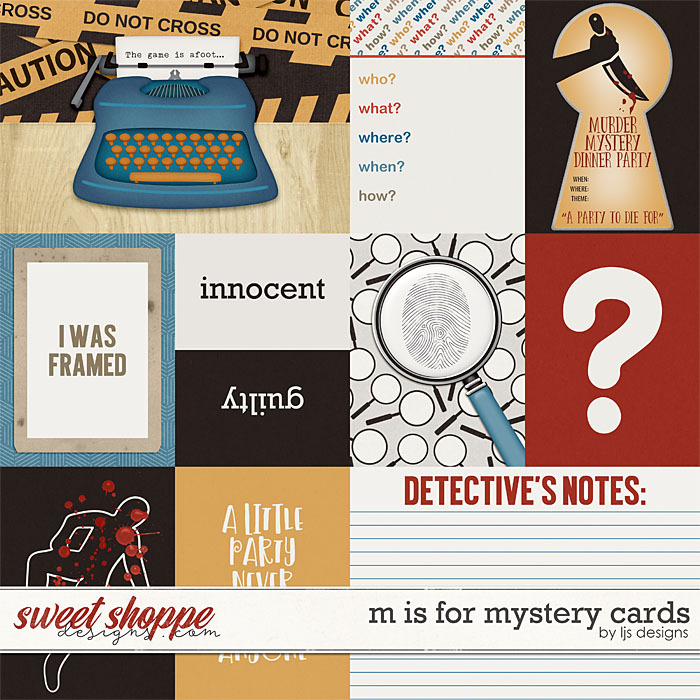 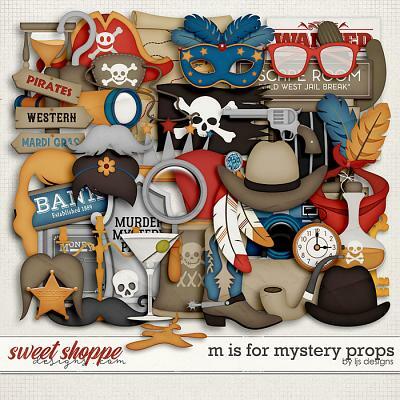 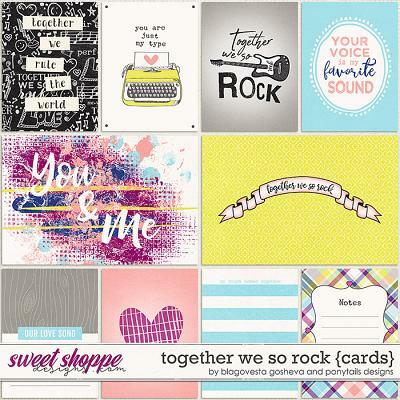 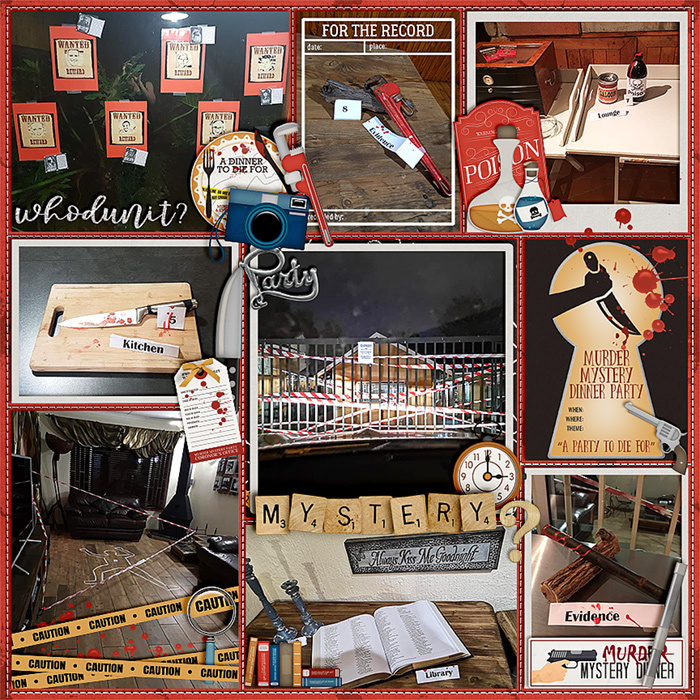 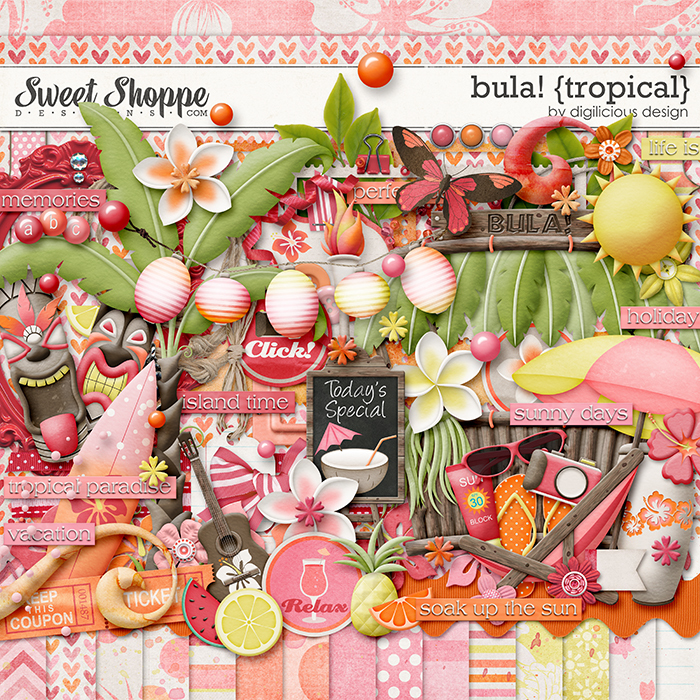 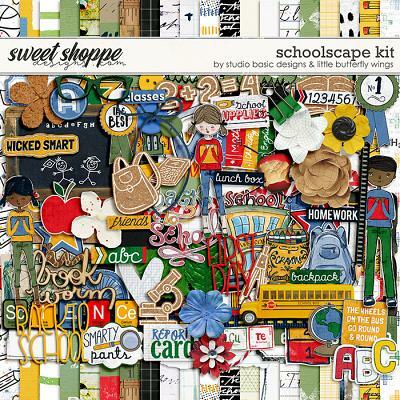 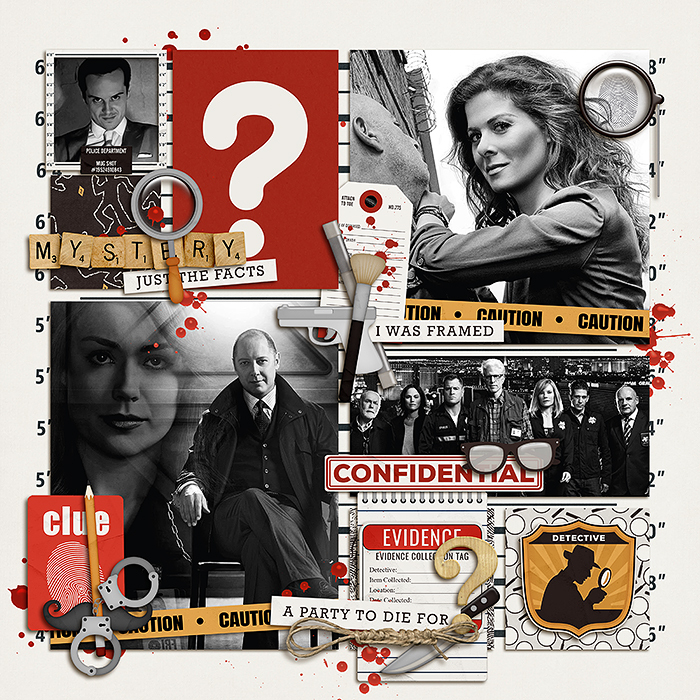 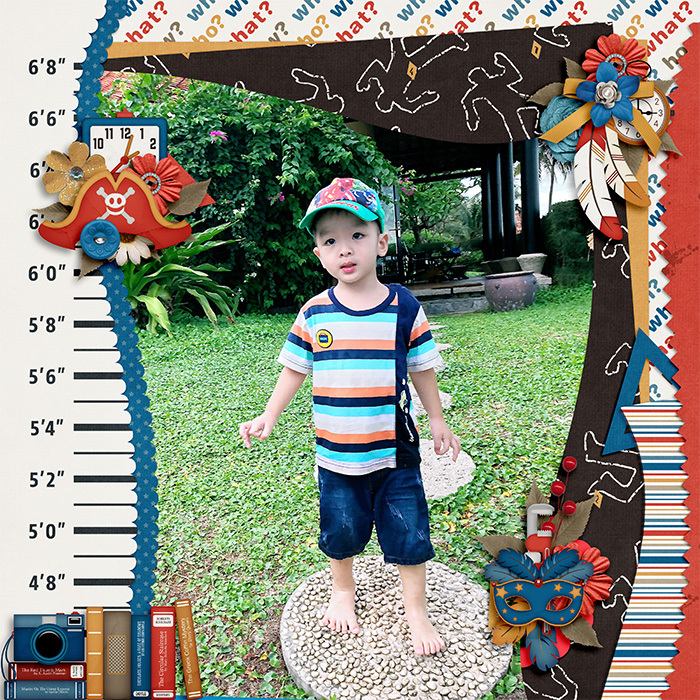 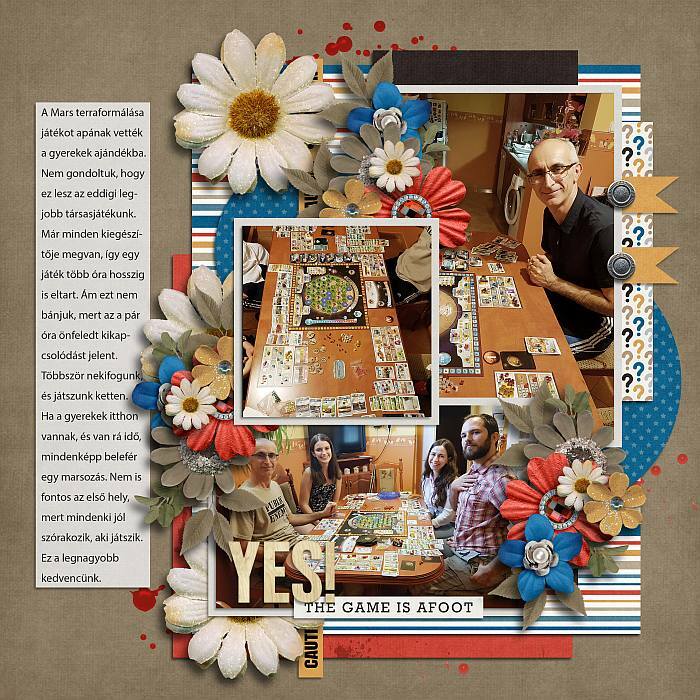 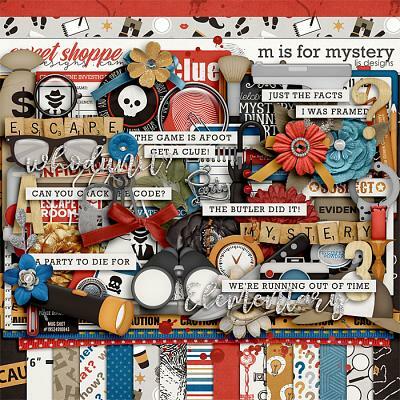 A digital scrapbooking pack by LJS Designs, M Is For Mystery Cards 1 is perfect for scrapping murder mystery dinners, parties and shows, as well as escape room adventures, board games and your favorite detective novels. 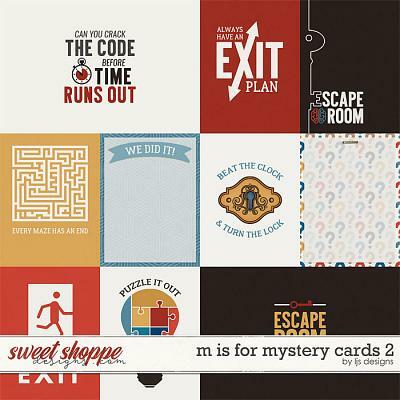 M Is For Mystery Cards 1 are full of themed images and phrases that will help you describe your own mystery experience.